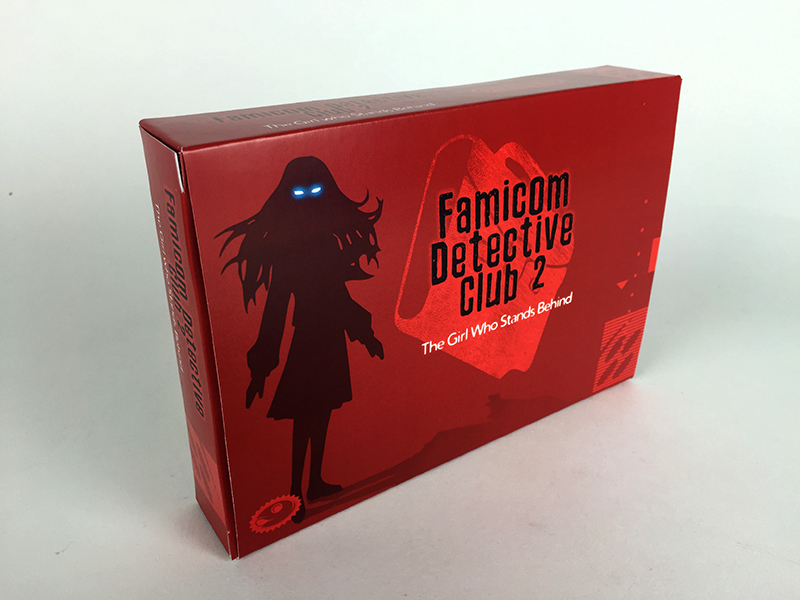 Famicom Detective Club Part II: The Girl who Stands Behind is a text-based adventure game originally released by Nintendo in 1989 for the Family Computer Disk System. The original version was released in two discs in 1989, and the game was ported to the Super Famicom and the Game Boy Advance several years later. Neither version of the game was ever released outside Japan, although an English translation patch has been released by the translation group Demiforce for the enhanced Super Famicom version, which is the version we are selling.